Operating business centers exclusively in New York, New York, since 1995. 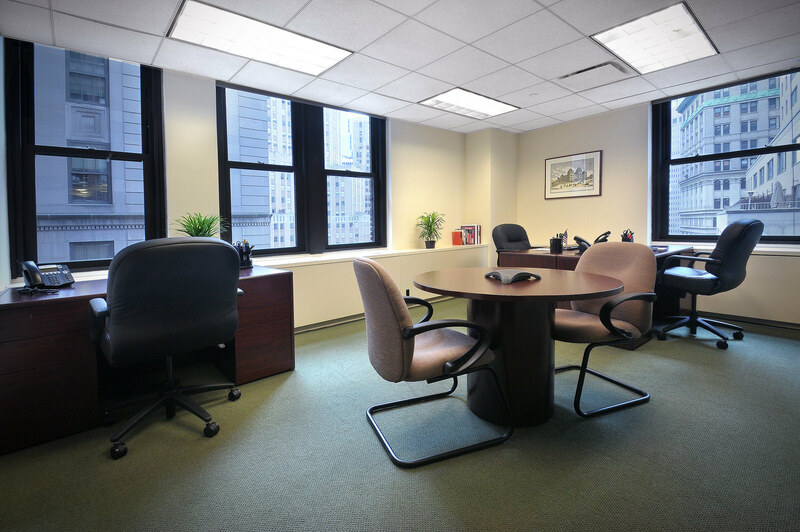 We take great pride in offering the highest-quality executive office space and services to new and growing companies at affordable rates. POCNY will deliver on whether your business needs single or multi-unit office space. Moderately priced, flexible office space is our forte. Get a prestigious Midtown Manhattan business address representing your legitimacy and professionalism. 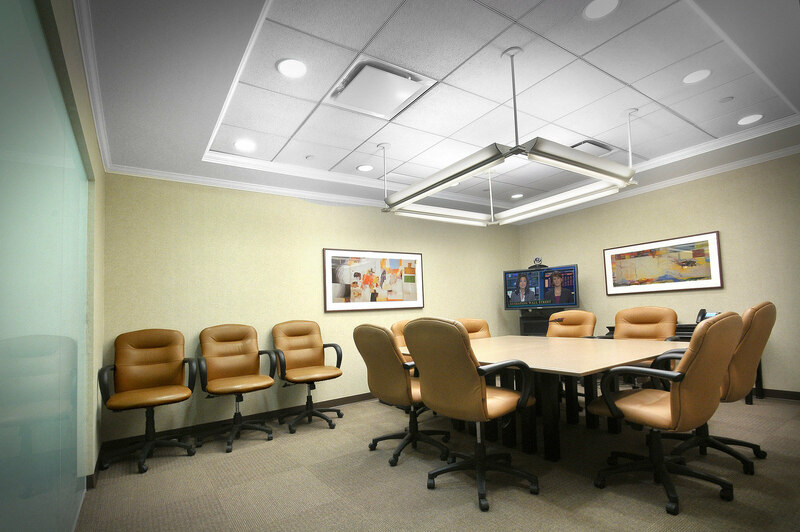 Fully equipped with the latest technologies, our furnished, executive conference rooms can be reserved at one of our two locations. Having a beautifully furnished office allows you to wow your clients and you will not have to go out of pocket for these furnishings. A lot of the success you will achieve will be based on the image you portray. 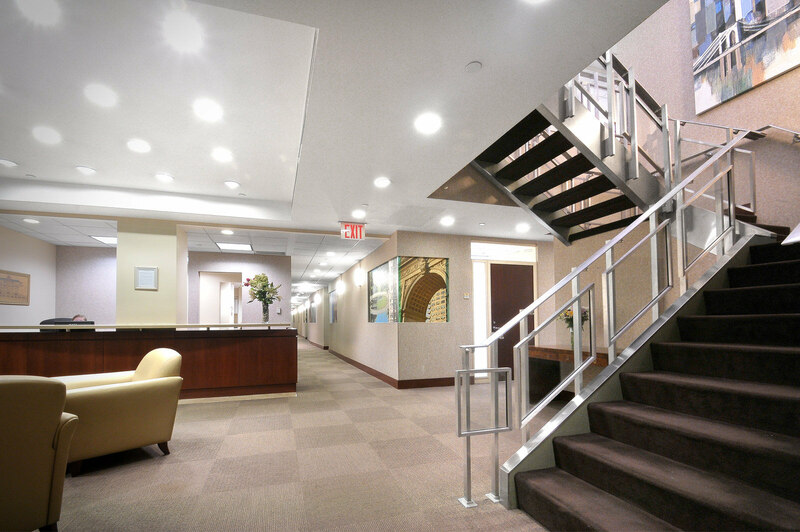 At Prime Office Centers, we can offer you the tools you need to get ahead in your efforts. Our Staff is highly professional, impressively trained, helpful and have stayed with our team for years, making the highest quality support truly available for your business the day you move in. For most entrepreneurs, the majority of their day is spent fielding phone calls from prospective and current customers. This can diminish their ability to do much else, which is the reason why receptionist services can be so helpful. Our trained receptionists will answer your phones and allow you to focus on other aspects of your business. By having a professional answering your phones, you will be able to increase both your productivity and the level of customer service. Another advantage you have when choosing to rent offices at Prime Office Centers is the wealth of business connections you can make. Each of our centers are populated with a variety of professionals and by mingling, you will be able to make business connections that can help you further your reach. We always look forward to our quartery happy hour networking events. If you are an entrepreneur looking for high-quality workspace, then Prime Office Centers is your best and most cost effective option. At Prime Office Centers, I discussed affordable options to cement my business venue with a sales manager. I didn’t feel like I was the subject to a sales pitch, rather I felt as if they were genuinely trying to assist me in my search and provide a service. As a whole, Prime has been nothing short of professional and hospitable throughout my time here. When it comes to both the professionalism of service and the personalization interaction, Prime Office Centers is, by far, the best management team our foundation has ever worked with. Prime Office Centers has helped to establish an office environment which, so positive and comfortable by nature, makes coming to work an absolute pleasure! My current lease was nearing closer to the expiration date and a friend of mine referred me to Prime Office Centers’ Midtown location. I’ve been at my current space for over 10 years now and I’m a creature of habit so this change was uneasy for me to say the least. The staff at Prime Office Centers were extremely helpful and answered all my questions throughout the move. The center is well lit with a brand new business lounge and kitchen.